People are still looking to drive toothbrush technology forward. New apps are being created all the time to make tooth brushing easier and more enjoyable. It even looks like built-in cameras may be in the future of toothbrushes! Check out how toothbrushes are made! So, don’t take your toothbrush for granted. Use it twice daily for a full two minutes! 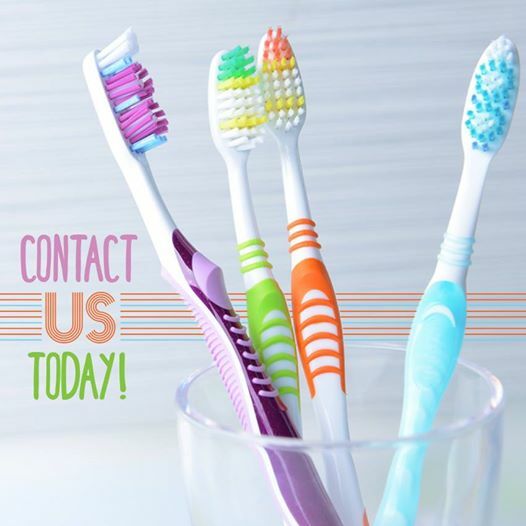 Here at McOmie Family Dentistry we often have specials on spinbrushes, Braun Oral B, Sonicare, etc ask when you are in. We provide these at our cost which is about 1/3 of retail to our patients. Plus it makes brushing more enjoyable and we can do a better job with these modern brushes. Your pearly whites will thank you. Give us a shout at 423-899-1112.